Courtesy of my Instagram saved folder. 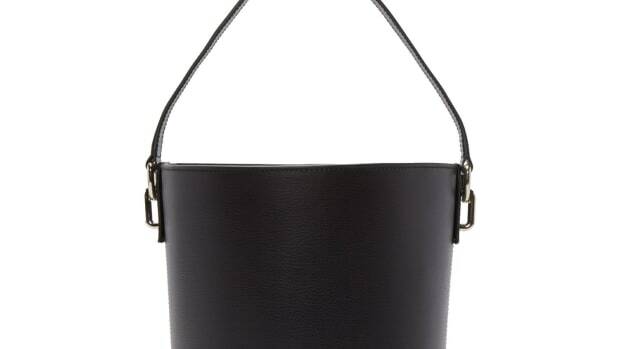 Vartist Kari Gold Bucket Bag, $173, available here. For me, writing these weekly editors&apos; picks often serves as a reminder to check my Instagram "saved" folder. Among the haircut, styling and home decor inspo are many products I&apos;m thinking about buying. This time around, I found a handbag I&apos;d completely forgotten about, and am now seriously considering purchasing. 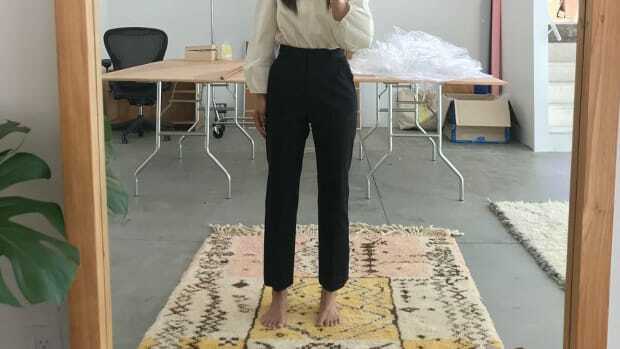 This one comes from Vartist, a California-based brand that makes everything from knitwear to furniture, which I discovered, of course, via Instagram. 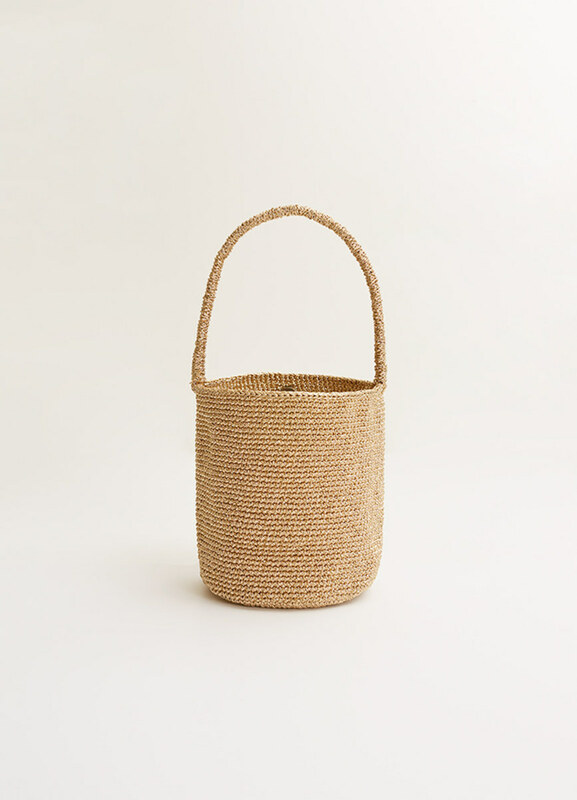 It&apos;s a small, simply designed woven bucket bag, but with a little something special: It&apos;s made with a gold thread that has a touch of sparkle without being remotely garish. While it could be suitable for a night out, I like the idea of wearing it with a simple jeans-and-t-shirt look for daytime to add a little shimmer to an otherwise casual outfit. 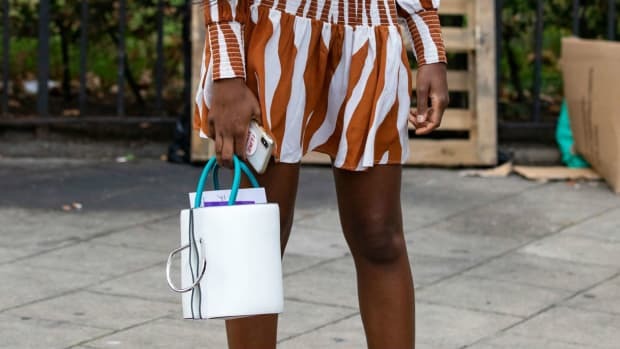 It just feels like the perfect springtime bag to thoughtlessly throw a credit card, cell phone and sunglasses into for a spontaneous outing on a sunny day. J.W. 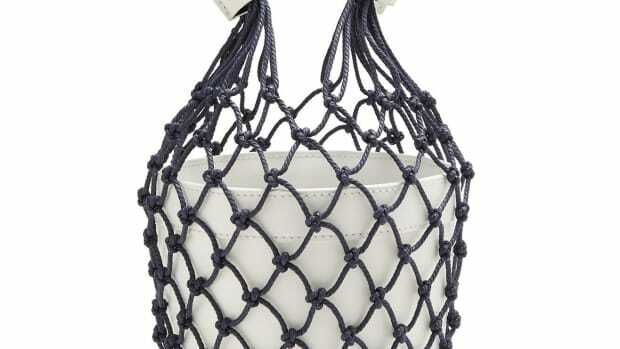 Anderson is changing the bucket bag game. It's so damn cute, I don't care how many other people already own it. Courtesy of another brand found on Instagram.